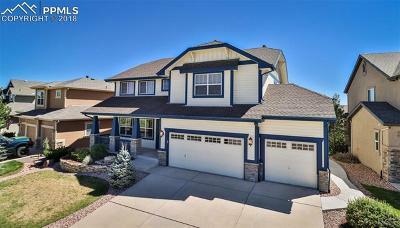 Listings are precious commodities here in the Pikes Peak Region. Our featured listings page is designed to maximize our clients’ competitive advantage by given them additional visibility and exposure to prospective buyers in our area. With nearly four decades of real estate experience in Colorado, we’ve helped countless homeowners get great returns on their investments. Here, you can take a look inside our latest listings and learn more about the homes in our area. These listings won’t last long, so be sure to contact us as soon as possible if you find something that catches your eye. Colorado Springs and the surrounding area is currently experiencing an inventory shortage that makes this market highly competitive. Don’t see what you’re looking for? Not to worry! We regularly update this page with new listings, so check back often to find the one that’s right for you. Whether you’re a first-time home buyer or an experienced real estate investor, we’d love to work with you to find a property that perfectly suits your unique needs. To learn more about any of the listings you see here, feel free to call, text or contact us online today. We look forward to hearing from you!